This blog is about the pre-approval process. Starting with the pre-qualification then pre-approval and finally the approval. The pre-qualification begins by discussing employment, income, debts and any credit issues. You will want to find out what your qualifications are and also how much you will qualify to borrow. You will also want to know what the maximum payment that you qualify for will translate into as a purchase price. Your qualifications will be determined by your credit profile, debt to income ratios, fico scores, loan program choice and how much you want to invest into the purchase. 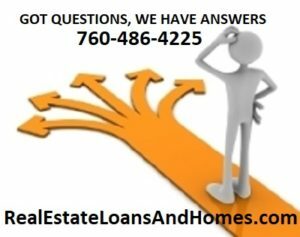 There are many loan programs, down payment options, down payment assistance programs, low fico or high fico score home loans. As well as fixed or adjustable rates, various years of terms from 10-40 years, etc to choose from. We will narrow down your home loan program options to fit your needs. Then we will provide you with your customized home loan options so that you can make an informed decision. *You will need to figure out what cities you are considering, minimum number of bedrooms, baths and the maximum payment you are looking to afford. 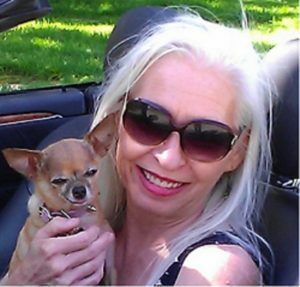 You can then narrow down your property search by maximum price/payment you are looking to achieve, I can set you up for daily automatic emails to fit your search criteria once I have your email and search criteria. The pre-approval process is accomplished by all the applicants providing the necessary documents on the needs list. This will confirm the numbers discussed in the pre-qualification process. Once you have been provided the documentation and the numbers are confirmed you can be issued a pre-approval letter or DU Approval. So you will need a pre-approval letter/DU Approval before you can meet an agent to view homes and submit offers on any homes of your choice. Finally an underwritten approval is issued by an underwriter once the numbers are reconfirmed. 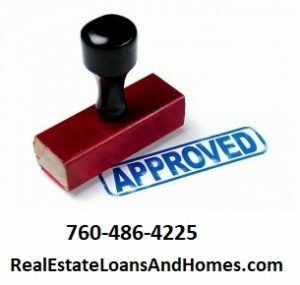 The home loan approval process is accomplished when the underwriter confirms the numbers of the DU Approval and verifies all all documentation. So the underwriters will ask for any other documentation that may be necessary for the final loan approval. This is to complete a final loan approval to proceed to issuing loan documents and closing. Our banks will issue an underwritten credit approval with a full loan package within 3-5 business days. So make sure you are submitting all pages of bank statements, tax returns, etc and all pages are legible if they are not originals. Contact us to get the pre-qualification, pre-approval, approval process started. As a mortgage broker we offer all loan programs available at wholesale rates. 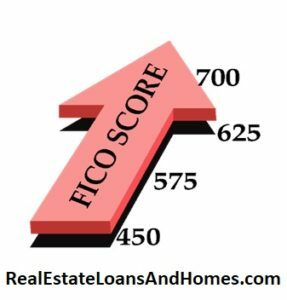 We offer FHA and VA loan programs from a minimum 500 fico score. So contact us for the loan program that best fit your needs and to discuss options, rates and terms. What are you waiting for? You have Nothing to Lose and Equity to Gain. We can explore what properties are available in your price/payment range for rentals vs purchase and let you know. If you figure out what cities, zip codes you are considering, minimum number of bedrooms, baths and the maximum payment you are looking to achieve we can set you up to receive daily automatic emails to fit your search criteria. What is the maximum payment you are looking to afford?